Complete list of social welfare and development schemes launched by Narendra Modi Government in 2014, 2015, 2016, 2017, 2018 and 2019. 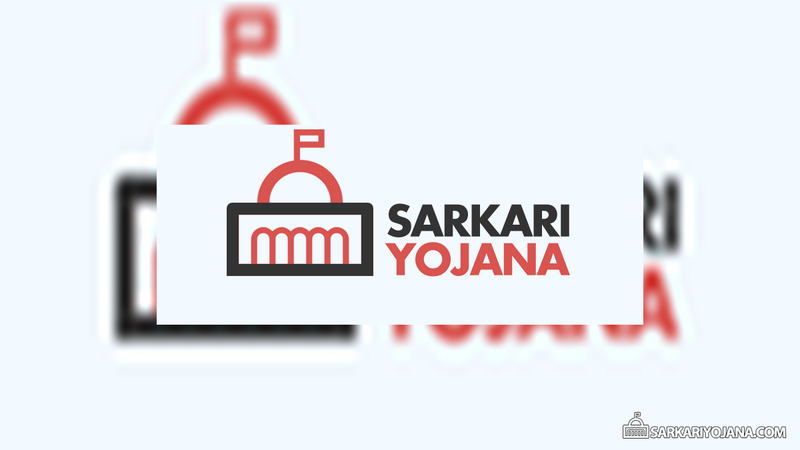 Below is the latest Sarkari Yojana List in Hindi and English. Pradhan Mantri Yojana list in Hindi and English can also be downloaded in PDF format from Sarkari Yojana. Narendra Modi Government after taking over in May 2014 has launched many welfare schemes including some very successful and popular such as PM Jan Dhan Yojana, MUDRA Yojana, Suraksha Yojana, Digital India, PM Awas Yojana among many more. 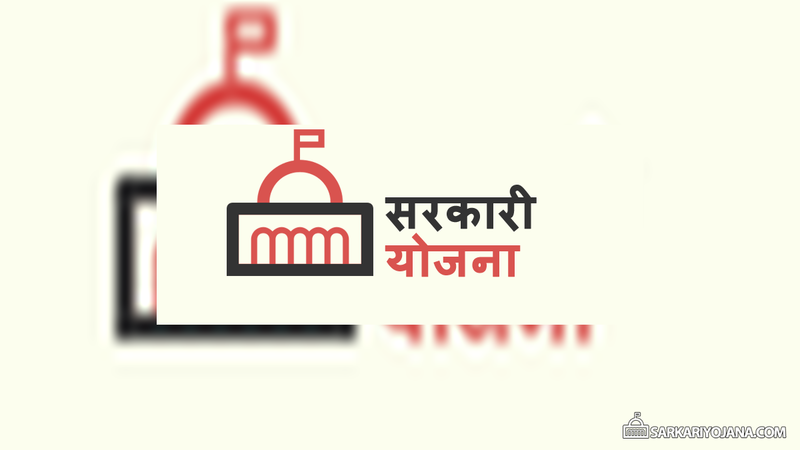 View or Download PDF version of the List of all Pradhan Mantri Yojana (प्रधान मंत्री योजनाओं की सूची) by Narendra Modi Government in Hindi and English.